The Doctor and UNIT are called in when an underground research centre experiences problems. Nearby the Doctor discovers a group of intelligent reptiles, known as the Silurians. 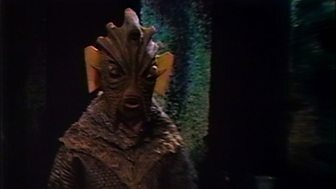 Find out more about Doctor Who and the Silurians.